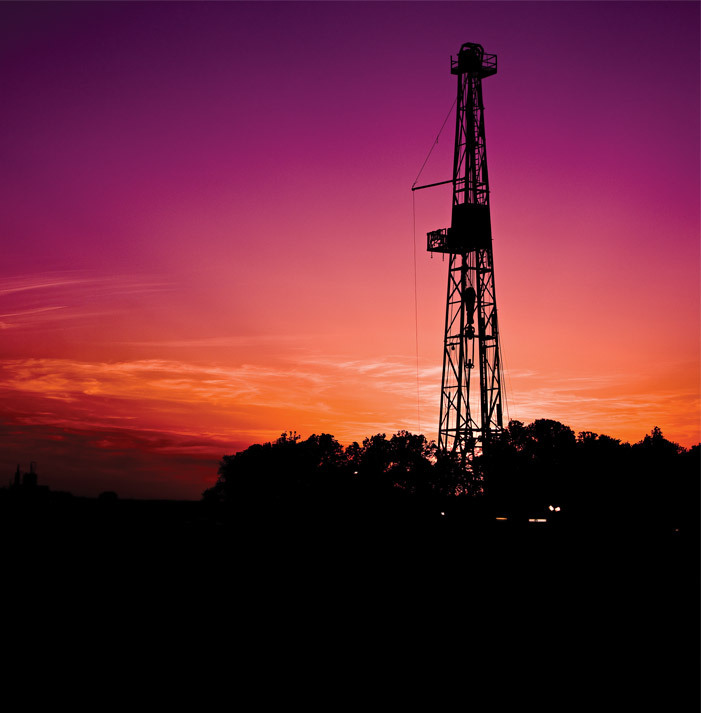 Custer Resources & Associates, LLC, based in the heart of Texas' Eagle Ford Shale Region, headquartered in Kenedy, Texas, delivers a wide range of effective and efficient land services supporting the oil and gas industry throughout the State of Texas. Our clients are as diverse as Texas itself, and have come to rely on our professionalism and integrity. The Custer Team's objective is to not only meet our client's requests, but to exceed their expectations when it comes to all of their land service needs. In this time where the eyes of the world are on the oil and gas industry, Custer Resources & Associates, LLC feels confident in its ability to support urban and rural energy development while keeping to the time-honored standards of accountability and honesty. Custer Resources & Associates, LLC recognizes the need for conscientious land support for all oil and gas prospects, and we stand ready to demonstrate our capabilities for you.